Arrive Jhansi and drive for the first destination, Orchha. 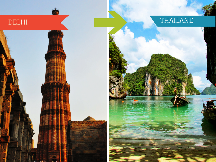 After reaching, check-in to the hotel, freshen up yourself and leave for local sightseeing. 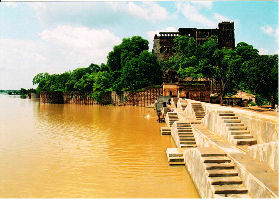 Some main tourist attractions in Orchha are Orchha fort complex, Raja Ram Temple, Phool Bagh and Laxminarayan Temple. 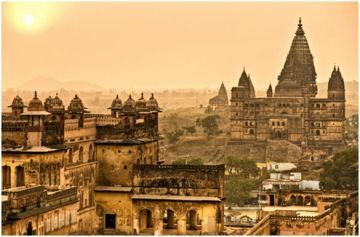 There are many places to visit in Orchha. 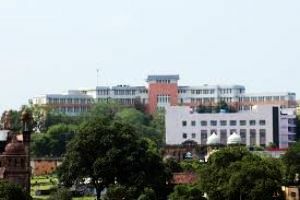 Some famous attractions in Orchha include Sunder Mahal, Raj Mahal, Orchha Sanctuary, Chattris and Chaturbhuj Temple Have a comfortable overnight stay at the hotel. Time to change the place! Drive to Khajuraho and check-in to the hotel. Post breakfast, go for local sightseeing. Pay visit to the famous temples including Adinath Temple, Chitragupta Temple and Devi Jagdamba Temple. All these temples are believed to be built by Chandela rulers in the 9th and 10th century A.D. These temples have unique engravings. After this long day, have a comfortable stay at the hotel. 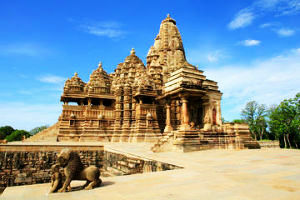 Khajuraho Local Sightseeing Have some delicious breakfast and spend the rest of the day in Khajuraho. 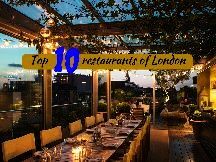 Explore the town and click some pictures while sightseeing the place. Visit it old forts like Ajaigarh Fort and Kalinjar Fort. Seek blessings at Parsvanth Temple and Vaman Temple. Stay overnight at the hotel. 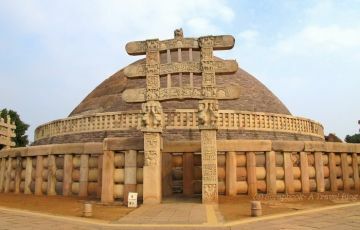 Early Moring Drive For Sanchi And Visit Sanchi Stupa (The Buddhist vihara at Sanchi, famous for its Great Stupa is located at Sanchi Town in Raisen District of the state of Madhya Pradesh, ) Overnight in Sanchi. After breakfast transfer to Omkareshwar 02nd Jyotish Ling of Madhya Pradesh, Darshan Visit to Omkareshwar & Mamleshwar Jyotirlinga, Have a holy Bath in Narmada River Return in Evening Omkareshwar N/s at Hotel. Early Morning departure to Ujjain. Enroute Sightseeing of Maheshwar. 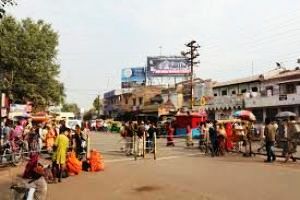 Arrival to Ujjain Check in to Hotel – In eve visits to some Temples Bade Ganeshji Mandir, Harsiddhi Temple, Sandipani Ashram etc. N/s at Hotel in Ujjain. 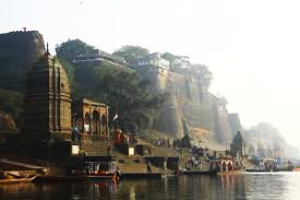 Early Morning Visit to Mahakaleshwar Temple to Attain the “Bhasm Aarti” – Proceed to Bhoapal.- Arrive at Bhopal, Proceed to your hotel. 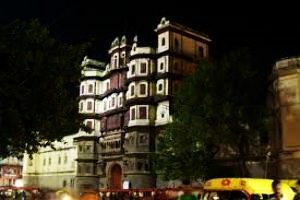 Enjoy your city tour of Bhopal in the afternoon. And later transfer to airport / railway for onward destination. » Payment Terms & Methods: As per rules. » Cancellation & Refund Policy: As per rules. 06 nights hotel accommodation on Double sharing basis. AC Medium car as per program. Any other things not mentioned in the program.